Our Art by Night and Art Express workshops are disability supported Arts, Music and Drama classes for adults (aged 16+). Held weekly and/or monthly, the classes are a great way to make friends, socialise and learn new creative skills. 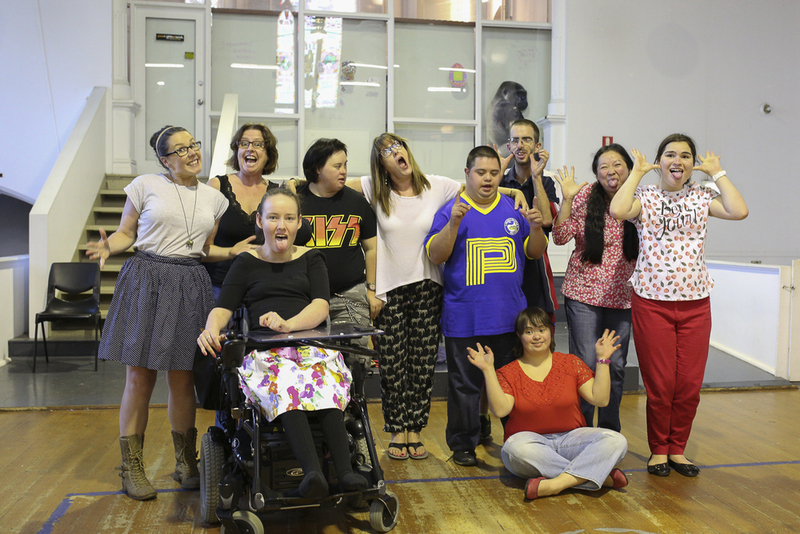 For the past ten years Ever After Theatre has created an accessible space for people with disabilities to develop work that communicates with the broader community through public performances. Catering for new and emerging artists with an interest in creating and performing new work, Ever After have performed in some of Sydney’s leading venues such as Carriageworks and PACT plus partnered with companies like Back to Back Theatre and Legs on the Wall. 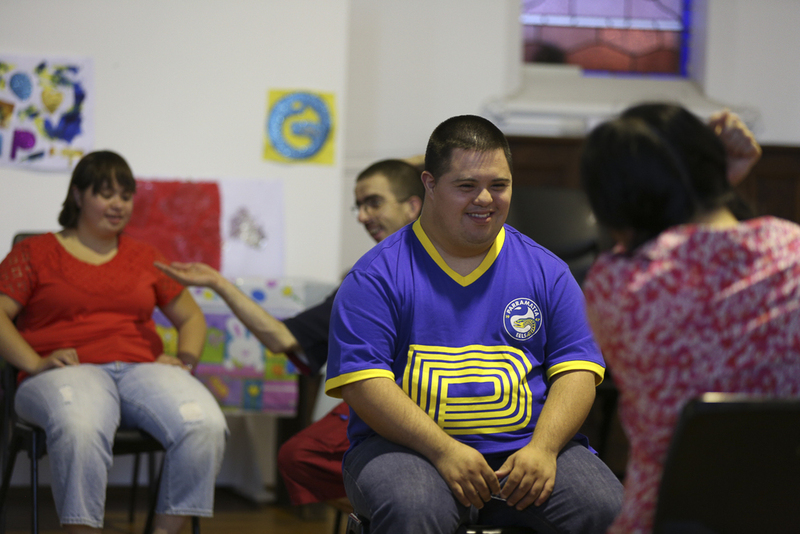 Ever After are committed to increasing the skills and visibility of artists with disabilities. Drama classes for primary school aged children with disabilities including children on the autism spectrum. The project is in partnership with Drama Scene, who facilitate fun and creative workshops that encourage children to enter the world of their imaginations, express themselves freely, and engage with other children in a creative way.